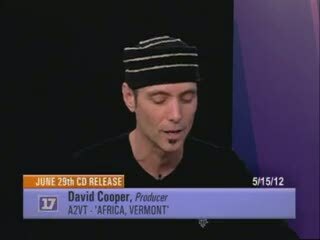 Ben Bernstein speaks with members of A2VT on their upcoming CD release 'Africa, Vermont. The 3 members of the band speak to their motivation for the songs they write and perform. Joining them is David Cooper, manager for the band.